I liked the staff, the location, the cleanliness and the comfort. Also had laundry room that was very convenient. Large space, convenient location, extra staffs for condominium ( paper towel, salt pepper, etc), Friendly and helpful staffs, laundry facility and free detergent. Close to center of Aspen which is very convenient given parking and traffic difficulties in central Aspen, but nice peaceful setting. Good wifi and cable tv and nice kitchen. The location is excellent. The pool is a bit small but the hot tub is great. Nice clean rooms. ❤'d it, no problems. Very happy, I'd go again. The bed was not great but ok. This unit 309 has been completely redone. Very nice. Some construction going on in the back but it was not a bother. Nice daily maid service with good towels. Brand new subzero fridge, dishwasher, stove. Bath is very small but adequate. Sink cannot be stopped up and it is hard to use because the wall mount faucet comes out in the sink so far. But we would stay here again in a minute! Good job on the remodel! Location and spaciousness of our condo was great. Nicely furnished, well equipped and comfortable. Spacious property. A little outdated decor but clean. Pool was great. Parking was great. 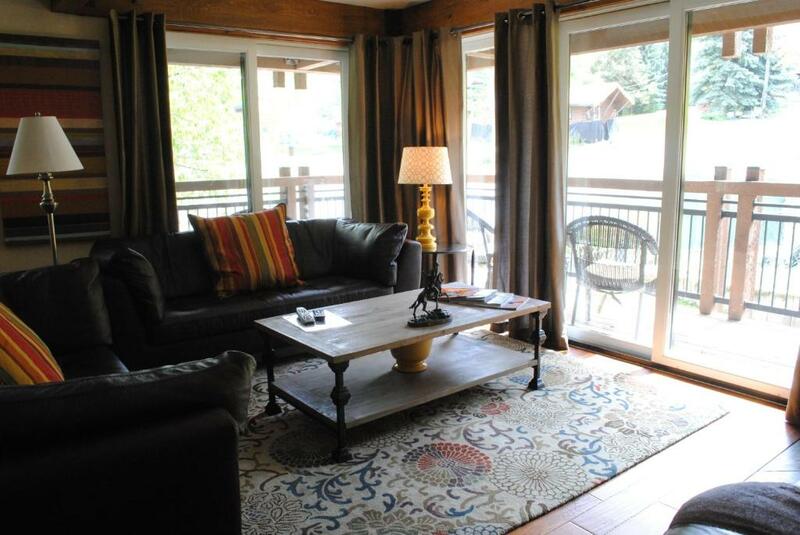 Lock in a great price for Lift One Condominiums – rated 9.3 by recent guests! Lift One Condominiums This rating is a reflection of how the property compares to the industry standard when it comes to price, facilities and services available. It's based on a self-evaluation by the property. Use this rating to help choose your stay! 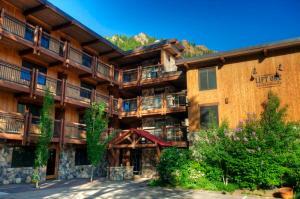 One of our top picks in Aspen.Featuring a seasonal outdoor pool, Elevator One Condominiums is located in Aspen. All apartments offer a balcony with mountain views. 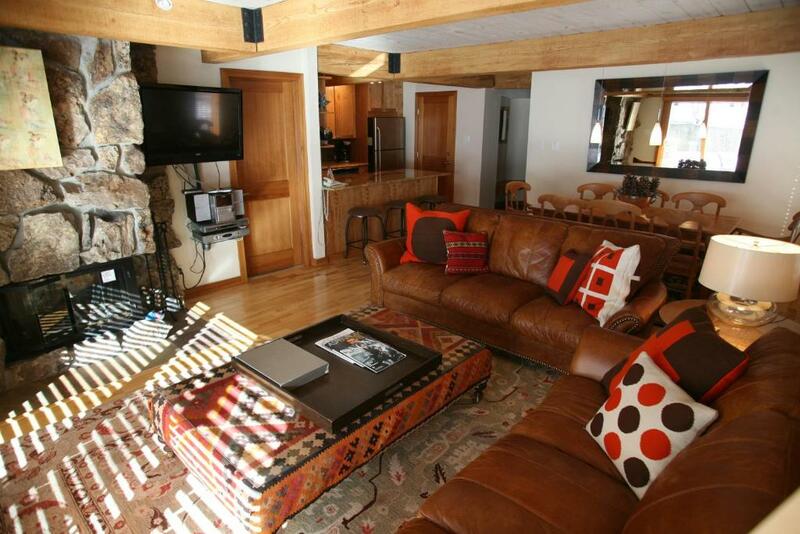 Aspen Mountain ski elevator is 1,300 feet from the property. A seating area with a fireplace, flat-screen satellite TV and an private bathroom with a hairdryer are included in each apartment at Elevator One Condominiums Aspen. A fully equipped kitchen with a dishwasher is also offered. Guests can relax in a hot tub at Aspen Elevator One Condominiums. Free storage for ski equipment is provided. The property provides parking. 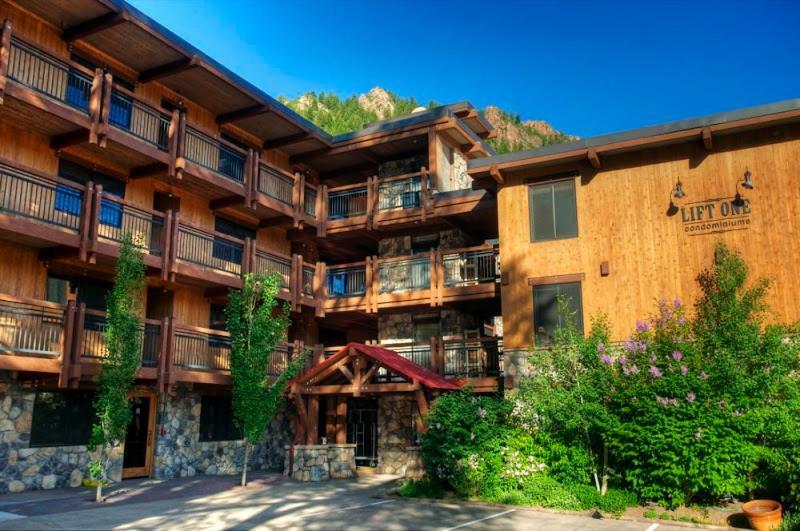 Aspen-Pitkin County Airport is 10 minutes’ drive from the aparthotel. Buttermilk Mountain Ski is 3.1 mi from Elevator One Condominiums. When would you like to stay at Lift One Condominiums? A balcony with mountain and city views, a seating area with a fireplace and a fully equipped kitchen are featured in this apartment. An private bathroom with a hairdryer is also included. House Rules Lift One Condominiums takes special requests – add in the next step! All older children or adults are charged USD 20 per person per night when using existing beds. Lift One Condominiums accepts these cards and reserves the right to temporarily hold an amount prior to arrival. Please inform Lift One Condominiums of your expected arrival time in advance. You can use the Special Requests box when booking, or contact the property directly using the contact details in your confirmation. Bathroom was a bit outdated but was fine. No WD in the unit but laundry easy to access on ground floor. 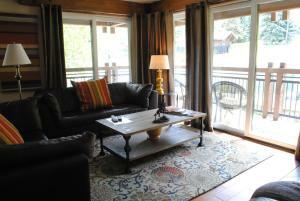 It was spacious and clean and centrally located. Very noisy. We could hear the people above and below us. Also, hot tub closes at 8 pm. Check out time is a little bit too early, 10:00 am. Bed was a bit uncomfortable. No air conditioning and it was noisy to leave the window open at night, hard to get a good night’s sleep! Beautiful condos, close to everything. We stayed in unit 202 which was very well-equipped, and extremely comfortable. The staff was so accommodating and extremely friendly and helpful. We would happily stay here again! Lots of area constructing, but couldn't here it with doors shut. Not enough parking for all residents.